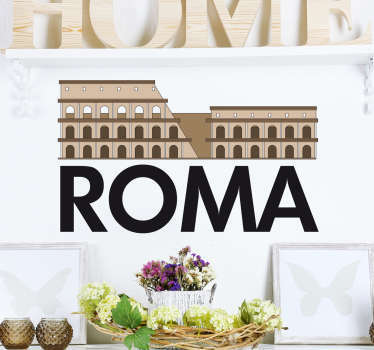 Collection of designs based on the historical capital city of Rome. 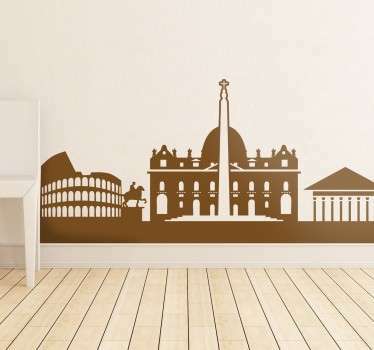 If you are fond of this Italian city then you are sure to love this selection of beautiful decals. 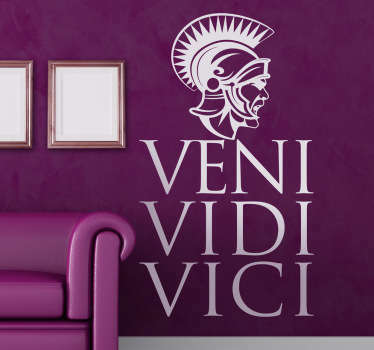 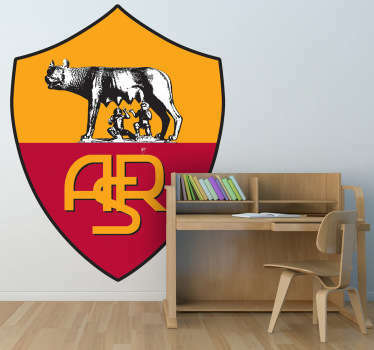 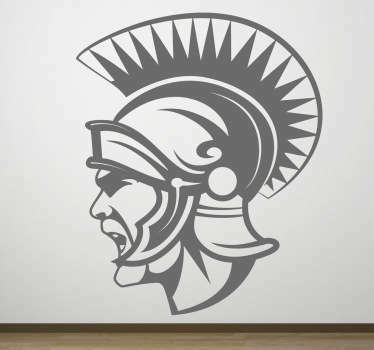 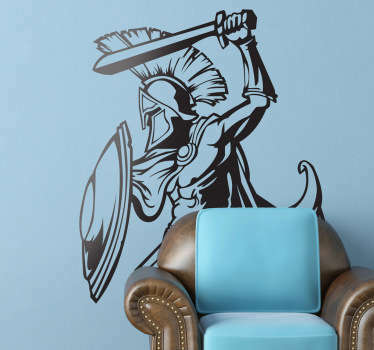 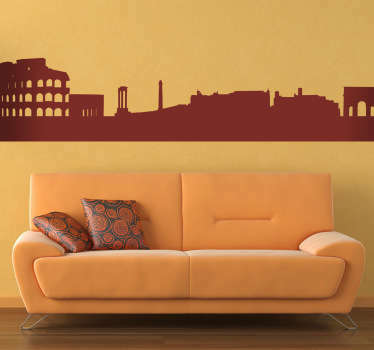 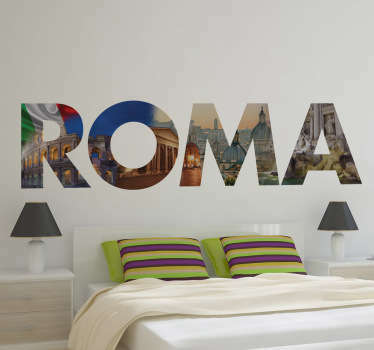 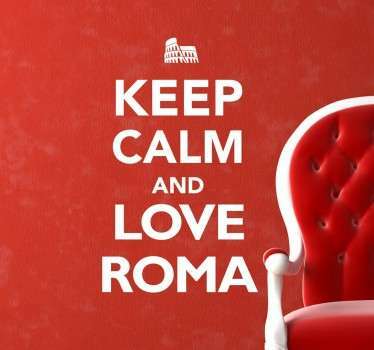 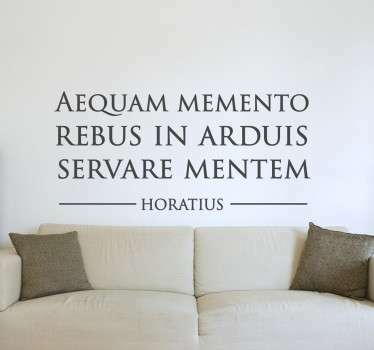 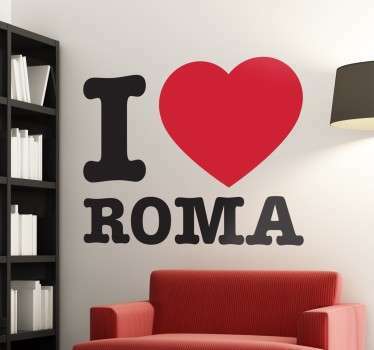 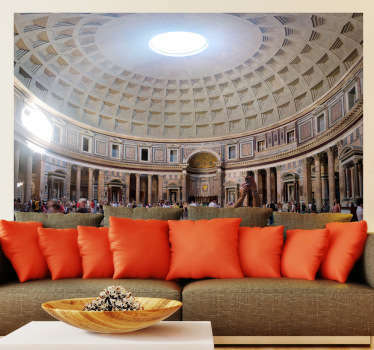 A range of text stickers, wall murals, and other creative illustrations inspired by Rome. 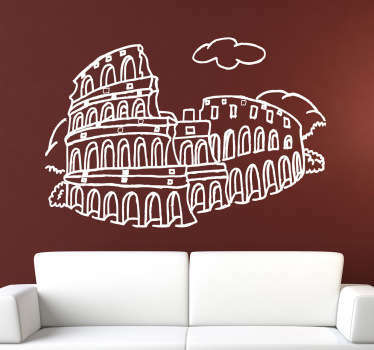 Feel as though you are wandering through the magnificent streets of this city from the comfort of your own home with a detailed design that can add instant style and character to your rooms. 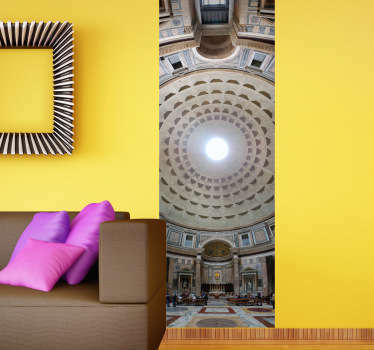 Available in many sizes and colours to best suit you and the space that you want to decorate.